M-Real selected Kajaani Process Measurements (KPM) to supply Consistency Transmitters and Sampling Devices for their new BCTMP mill in Kaskinen, Finland. 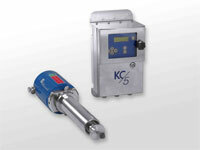 Kajaani Process Measurements Ltd. (KPM) supplies consistency transmitters and sampling devices for M-real Kaskinen. 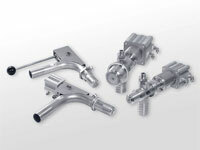 The performance and cost effectiveness of KPM products were the key criteria in selection of the supplier. M-Real is building a BCTMP Greenfield pulp mill in Kaskinen, Finland. The plant with capacity of 300 000 admt/a will be completed in autumn 2005. The new BCTMP plant and the current Botnia pulp mill in Kaskinen will form an entity with clear synergy benefits for both units. The production from the new plant will mainly be used by the company's units abroad. M-Real Corporation is one of the leading suppliers of coated and uncoated fine papers and high-quality magazine papers, as well as packaging boards for consumer products in Europe. In 2003, M-Real's net sales was EUR 6,044 million, and the corporation employed approximately 20,400 people. 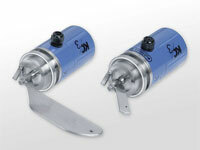 For consistency measurements M-Real mill purchased Kajaani Process Measurements Ltd.’s latest design in shear force technology, both Rotary and Static Blade transmitters. 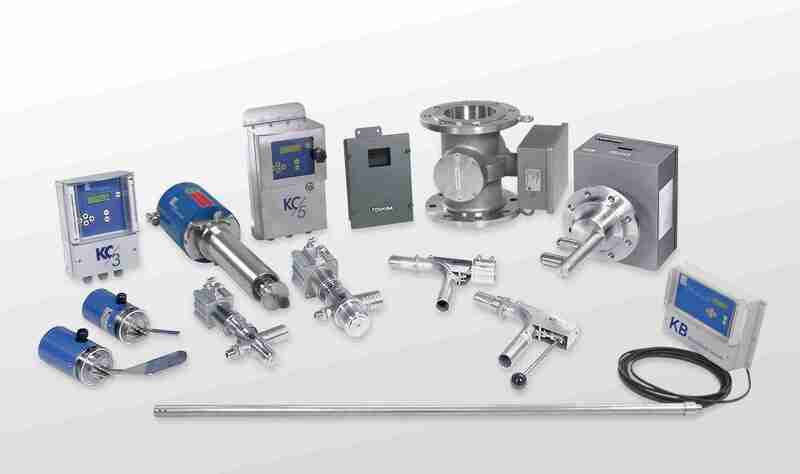 The sampling devices included in the KPM´s delivery represent the latest technology and are designed to meet the needs of demanding process conditions of mechanical pulping process. Kajaani Process Measurements is specialized in developing and supplying consistency transmitters and sampling devices for pulp and paper industry worldwide. With its extensive worldwide distribution network, Kajaani Process Measurements Ltd. has quickly established its position as an independent and customer oriented supplier of innovative measurement solutions in all major pulp and paper industry countries in the world.